A.R.Rahman, the name which is synonymous to legend, idol and close to perfect human being. He has ofcourse been the magnificent with his music and won numerous awards and acclaim for that but it is always his personality that has transferred into his music. Rahman is a person full of positivity and sensitivity is part of his life solely. Before the talent he way, the Music composer says there was a phase in his life where he felt like a failure, he thought every day about ending his life. Rahman told PTI, "(But) that in a way made me more fearless. Death is a permanent thing for everyone. Since everything created has an expiry date, so why be afraid of anything?" At the age of 51, the ‘Rockstar’ composer built his recording studio - Panchathan Record Inn in hometown Chennai. He says, "Before that, things were dormant so may be it (the feeling) manifested then. Because of my father's death and the way he was working, I didn't do many movies. I got 35 movies and I did two. Many of his friends and family reacted differently when he chose only 2 movies amongst 35 at the beginning of his career, "Everyone wondered 'How are you going to survive? You have everything, grab it. I was 25 then. I couldn't do that. It's like eating everything. You become numb. So even if you eat small meals, make it fulfilling". 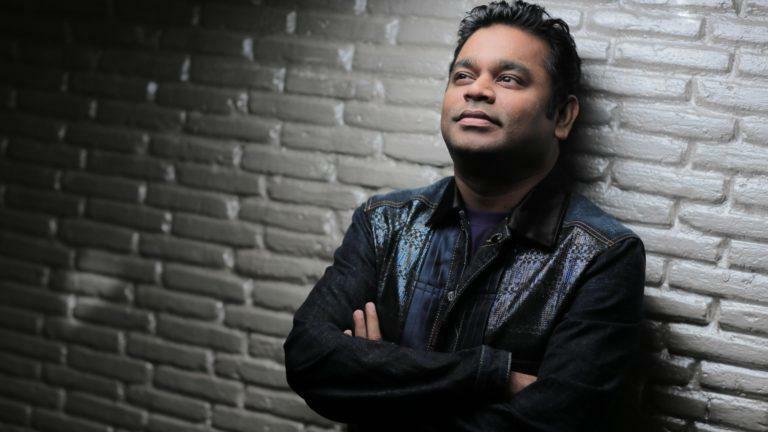 The Singer and Music Director of multiple hits and classics speaks about his journey and his struggles in "Notes of a Dream: The Authorized Biography of AR Rahman". The biography is written by Krishna Trilok in association with Landmark and Penguin Random House. The book has been launched in Saturday. 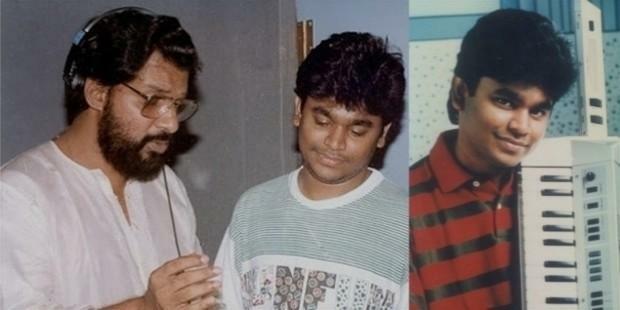 Rahman started his musical journey at a very young age after his father, RK Shekhar passed away he has to support his family. The composer shares "I finished everything between the age of 12 to 22. It was boring for me to do all the normal stuff. I didn't want to do it". 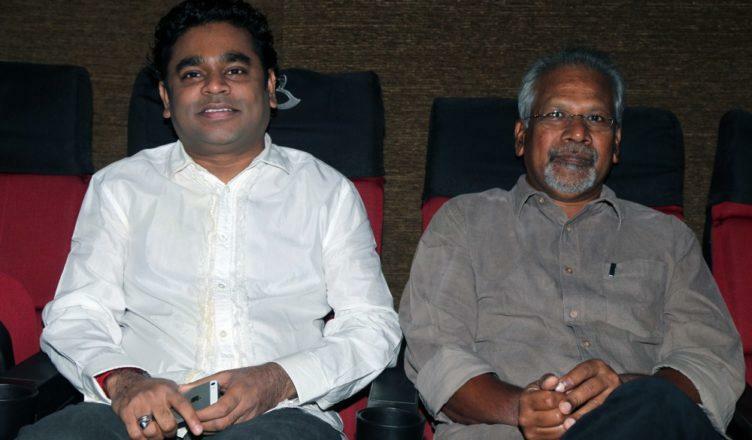 In his debut with Mani Ratnam's "Roja" (1992), Rahman was in his 20s. 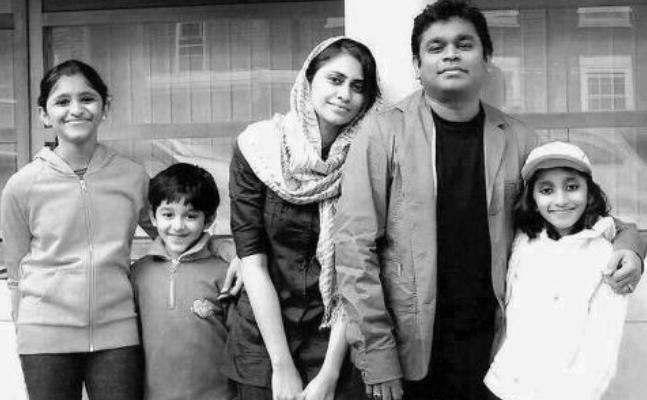 During that time, Rahman embraced Sufi Islam as he wanted to reinvent himself and let go all the past baggage. He says, "I never liked my original name Dileep Kumar. I don't even know why I hated it. I felt it didn't match my personality. I wanted to become another person. I felt like that would define and change my whole (being). I wanted to get rid of all the past luggage," he says. Get yourself a copy and you will the know a lot of chapters of his life that will eventually help in your life.